A nice mountain property with over 35 acres forested acres for your privacy and enjoyment. Nice meadows for animals also. The electric is already installed to the Tuff Shed so you could "camp out" in the shed instead of a tent! 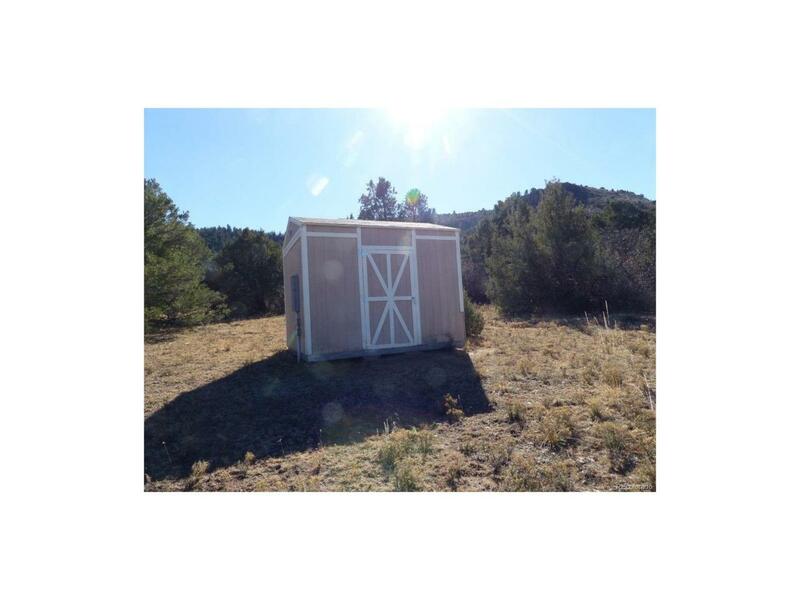 Store your gear and tools here while you build your mountain dream home. Maintained roads, privacy at the end of the cul de sac, so very little traffic. $114,900 buys you are great get away place, or full time residence. Adjoining lots available also. Call for details.